Yesterday I had one of those mornings where you wake up with a headache, and then it just seems to follow you around all day long. Not fun. 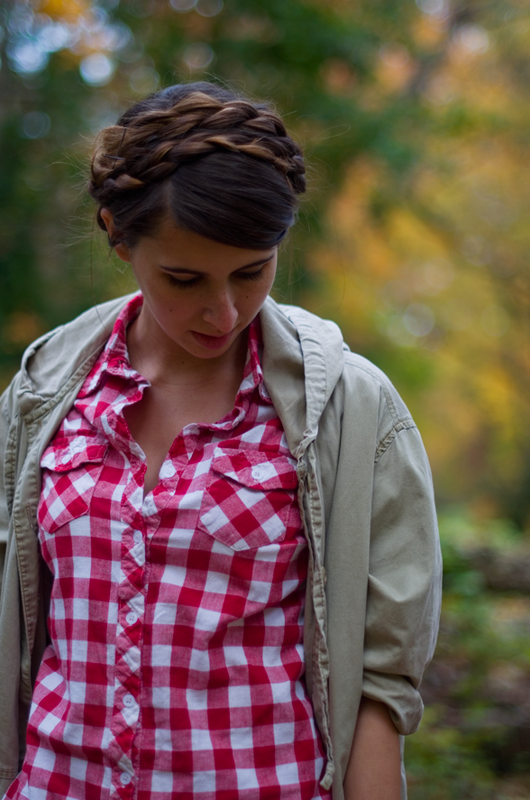 A good excuse though to be a little lazy, wear your favorite leggings and shirt, and throw your hair up in some braids. I do love a good excuse.